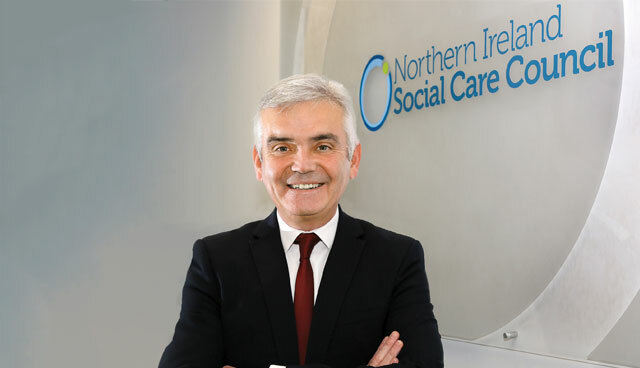 NISCC, as the regulator for the social work and social care workforce, has recently launched two major reports examining the challenges and opportunities for the social care workforce in Northern Ireland and assessing the sector’s economic value. What is evident from the reports is the vital contribution the social care sector makes to the citizens of Northern Ireland and a need for the value of social care to be understood in a much broader social and economic context. Good care and support transforms lives. It helps people to live as independently as possible, protects people from harm in vulnerable situations, balances risks with rights and offers essential help at times of crisis. It supports health and wellbeing, increased independence, choice and control. Its value is also evident in its contribution to primary and secondary health care, most notably (but not exclusively) on the impact it has on reducing delayed discharge, avoidable admissions, and inappropriate long stays in hospital. However, the contribution which social care makes to economic growth in Northern Ireland – through jobs, through business, through skills development, and through community cohesion is often overlooked. There are 34,000 people registered as social care workers, the largest part of the health and social care workforce, which represents over 4 per cent of the overall workforce in Northern Ireland. 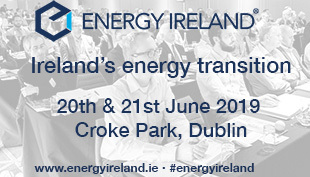 It is estimated that the sector directly supports a further 9,000 ancillary jobs through more than 500 employers across the statutory, private, social enterprise and voluntary and community sectors. The direct and indirect economic benefits of social care produces £821 million Gross Added Value (GVA) for our economy. Social care is therefore integral to the social and economic wellbeing of Northern Ireland, and forms a crucial part of the infrastructure that is required to underpin the economic growth of the region. An economy requires the right balance in the labour market, providing incentives to create and sustain the high value jobs that drive up GDP and productivity while ensuring there is appropriate investment in jobs, such as social care, that provide the necessary platform for economic growth. This investment is particularly significant for the social care workforce as the sector is forecast to grow over the coming years to meet emerging demand. Demand for social care is being driven by demographic forecasts on the ageing profile of the population, by health care policy that supports more care at home and in the community, and by advances in technology and health care that will improve approaches to self-managed care and personalisation. The response to rising demand will inevitably lead to the need for an increased social care workforce with higher levels of confidence, skills and competencies. As pressures and demands increase in the provision of health and social care services, it is time for providers of social care, local and central government, and those engaged in supporting business development to take collective leadership, to recognise the economic and social contribution of this sector to the citizens of Northern Ireland, and to work in partnership to invest in a sustainable social care workforce for the future. The Northern Ireland Social Care Council (NISCC) is the workforce regulator for the social work and social care workforce. It has a statutory responsibility to set and regulate standards for social work and social care practice and for social work education and training. NISCC is also a Sector Skills Council – a member of the UK alliance ‘Skills for Care and Development’. It works with employers to ensure the right learning and development frameworks are in place.